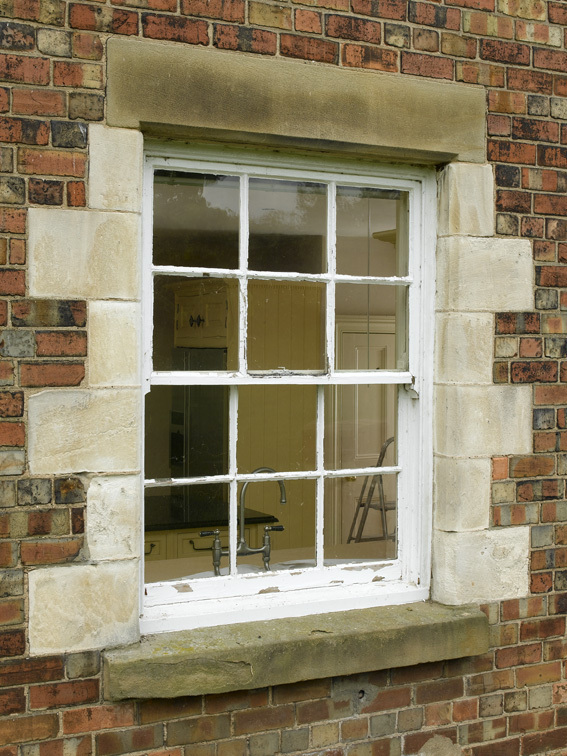 Using a traditional joiner for replacement timber windows and doors can often seem an attractive option but have you considered the facts, and weighed up the pros and cons of what this will mean for the end result. A good local joiner will produce some beautiful windows and doors and be able to fit them for you; however, they unfortunately rarely glaze windows, nor finish them with paint or wood stain. It means that you have to employ a number of different tradespeople to complete the project and it is very difficult to achieve a consistent and attractive finished look with paint or stain once in situ compared to a closely controlled factory facility. This is a very important part of protecting the wood and goes towards guaranteeing the performance of the windows and doors. 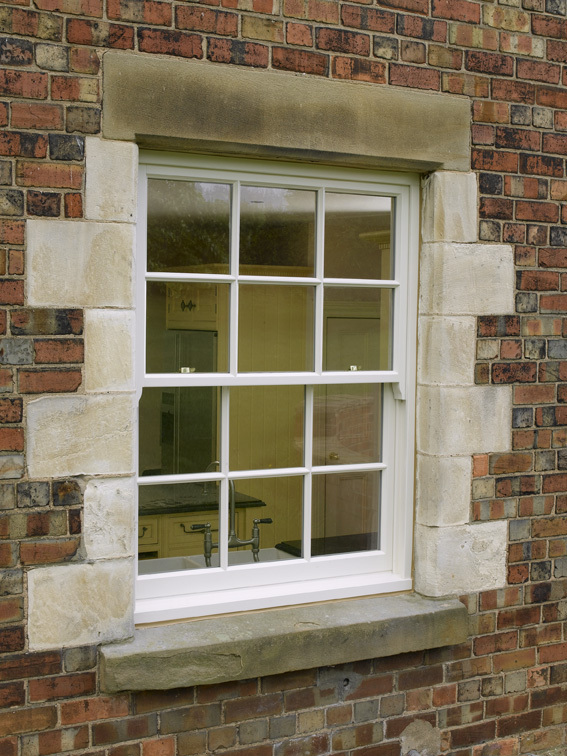 Timber Windows combine fully finished windows and doors with installation for a complete service. Innovation, technology and product range are other factors to consider. At Timber Windows, we believe that the human element of making doors and windows will always be crucially important but equally so are our state of the art factories, machinery and processes that allow us to achieve consistent products that raise quality standards and surpass those of rival companies. Continual development and innovation mean our extensive product range has something to suit an extremely broad scale of British property types and styles, whether it is contemporary or traditional, modest or grand. We have a network of local showrooms that extend nationwide, employing teams of local people in every area in their installation, office and surveying functions, and allowing you to inspect the quality and range of designs local to you. They have comprehensive displays of many door and window designs, architectural hardware and accessories including those from our exclusive Samuel Heath range, all beautifully presented with the high standard of manufacture and finish clearly visible. Our showroom teams are experts in the specification of our windows and doors, and are happy to offer you the benefit of their expertise and experience, in an unbiased way and be able to demonstrate many satisfied customers and completed properties too. It is our full service windows and doors, and superb attention to detail that puts us above the local joiner. With no other tradesmen required, we arrange and implement everything for you, our service is a complete package that makes choosing and installing new windows and/or doors convenient and easy for you, from start to finish without the pressure and hard sell normally associated with double glazing.